Effective Search Engine Optimization (SEO) improves your rankings on search engines. 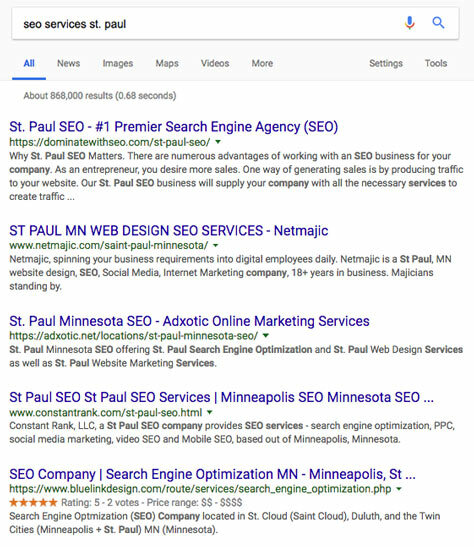 High rankings on Search Engine Result Pages (SERPs) will boost the amount of qualified traffic you drive to your website and increase lead generation. However, lead generation is the biggest hurdle that most local businesses are struggling with, today. Apart from leveraging organic SEO, it is crucial for your local business to invest in local SEO strategies to stay ahead of the competition. Here’s a guide on how to launch a successful local SEO approach by using the most trending local SEO tools. Before we dive in to local search strategies, if you need a primer in SEO, read our blog: What is SEO? Don’t Let Your Website Fall Flat in the Rankings. Local SEO refers to a collection of predefined activities that produce a predictable outcome aimed at ranking well in local search results if executed properly. Traditional marketing strategies and geography restrict most local businesses. However, in today’s fast-paced world, you have to think big by using the internet to close in on potential customers by using proven digital marketing approaches and local SEO tools that are measurable and repeatable. Remember, only Google knows exactly how their ranking algorithms work. Therefore, instead of employing black hat SEO practices or spending time and recourses trying to decipher the algorithms through statistical data, you should focus on how to use Google-sanctioned best practices to your advantage. For instance, you can use positive reviews and citations to increase your click-through rates and gain social validity. You have to reckon that some factors such as these search ranking algorithms and competition are out of your control and strategize accordingly on how to be the first to get to the market. When you set a baseline and goals, you can measure the progress of your local SEO campaign. Assess your business to know its current status before you set the goals you intend to achieve within a certain time frame and budget. In other words, you have to be clear about where you expect your small business to be regarding local search engine rankings in 3-5 months down the road. Remember to review the proximity of related local businesses in your objectives. This is important because Google will interpret an industry center by analyzing the nearest business cluster in any city. Therefore, in Google local SEO, your local business will rank higher on SERPs if it’s closer to the industrial center. Be sure to establish Key Performance Indicators (KPIs) that will help you measure the health of your site as you work towards achieving your goals. It is important to start with Google because research shows that it commands around 85% of the global search market. To claim your listings, use Google Places for Business Center. And, even if you are running a home-based local business, you can still prevent your address or privacy from being displayed on SERPs by selecting the relevant settings. 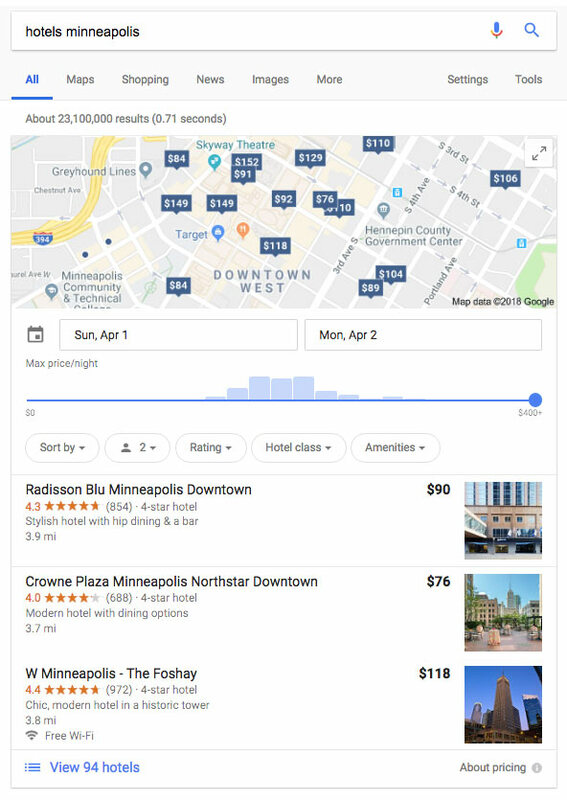 To increase your search engine rankings, relevancy and click-through rates, you have to specify your preferred search category and name of your city in the business description. Categories are fundamental to Google local SEO. You can go to the local categories tool to choose the most appropriate category to use on Google maps. You can increase the quality of your descriptions by using catchy images and videos to boost visibility. Moz local citation building toolset is another great way you can use to claim your local business listings. Use the local data aggregators, on Moz Local, to check the status of your local business and fix any available errors accordingly. Data aggregators such as Acxiom, Factual and Infogroup feed local business directories, Google, and other search engines. Hence, when you get listed strategically on Moz Local, your business’s information will circulate throughout the entire local search ecosystem. However, your business Name, Address, and Phone (NAP) have to be consistent, for the listings to count. There is a lot of insightful information on the Moz Local Dashboard on how to acquire local reviews and high ratings. Looking for more great SEO tips? Read our post: Don’t Fear Technical SEO – Embrace it with These 4 Tactics for Small Business Owners. Authority content will reinforce the message you have been telling the search engines. Make sure the NAP in your website content is the same as what you submitted to Google and Moz Local. In fact, NAP is a major ranking factor in local searches, and you can generate quality local leads if you do it consistently. At least, ensure that your NAP appears on every webpage. Apart from that, you can also include a list of neighboring communities that you serve in one of your website’s pages. But, if your business serves other locales, you can also benefit from organic SEO by including separate pages with content dedicated to each of those locations to avoid confusing search engines. Ensure that the content on each of those pages is different. Don’t make the mistake of publishing the same posts with the only difference being the city name. You can use landmarks, images, and directions to differentiate the content in your pages. You can also program Title tags with your business category and city onto every webpage. You should also consider leveraging GEO sitemaps and KML files to inform Google about your business location. Above all, your content has to be original and of high quality. While you wait for your local listings to reproduce in the local search network, you can start building links and citations. Even after using the data aggregators to acquire several listings, you need to boost your online presence by building these links and citations. Getting citations and external links from a similar location or/and authoritative sites will improve your online visibility, immeasurably. Furthermore, when you build links and citations manually, you get qualified, accurate and consistent mentions. When you use the above best practices and local SEO tools, you can get more local leads with your SEO strategies. Remember, you have to evaluate the health and progress of your rankings periodically, to determine whether you need to make adjustments. You can widen the gap between you and your competitors in your city by building stronger citations and reviews regularly. 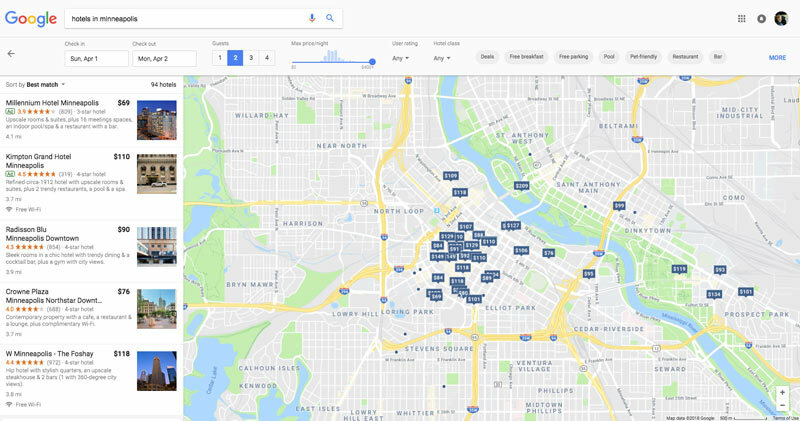 If your business has more than one physical location, you can still rank highly on major search engines such as Google and Bing through organic SEO tactics. Want more information on how to build high-quality links that point to your site? read our blog, 8 Linkbuilding Strategies You Need to Practice Today! Are you searching for proven local SEO services? Get in touch with our dedicated team of search experts today – we can get you to the top of local search results pages and increase the foot traffic at your business. Get in touch by hitting the button below! What is SEO? Don’t Let Your Website Fall Flat — Implement a Search Strategy Today!